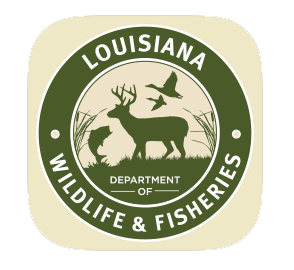 LAFAYETTE – The Louisiana Department of Wildlife and Fisheries (LDWF) have received a growing number of reports of raccoons being infected with the canine distemper virus. From Lafayette to the North Shore of New Orleans, more and more raccoons are being reported to have the distemper virus; but according to Dr. Jim LaCour, this is nothing out of the ordinary. Luckily, humans can’t catch distemper. But that doesn’t mean they can’t get hurt. When infected, animals often show some of the signs that would normally indicate rabies. The virus spreads through respiratory secretions and bodily functions such as saliva, which means pet owners should err on the side of caution. “If they could feed their animals inside or pick up the bowls as soon as the animals eat and drink, that would reduce contact with saliva from the infected animals,” says LaCour. This is especially true if your dog has not received their annual vaccinations, one of which being for the distemper virus. These outbreaks are usually caused by a higher population of raccoons. True to the circle of life, this virus will knock the population back down to normal levels.